It's not uncommon for phones to get slower and fewer updates as they get older. Actually, a lot of phones start out with slow updates. That's not the case with Google's Pixel phones, which come with multi-year update guarantees. So, owners of the first-gen Pixels have been concerned about the lack of a November update so far. We've reached out to Google, which says the OTA is in "final testing." 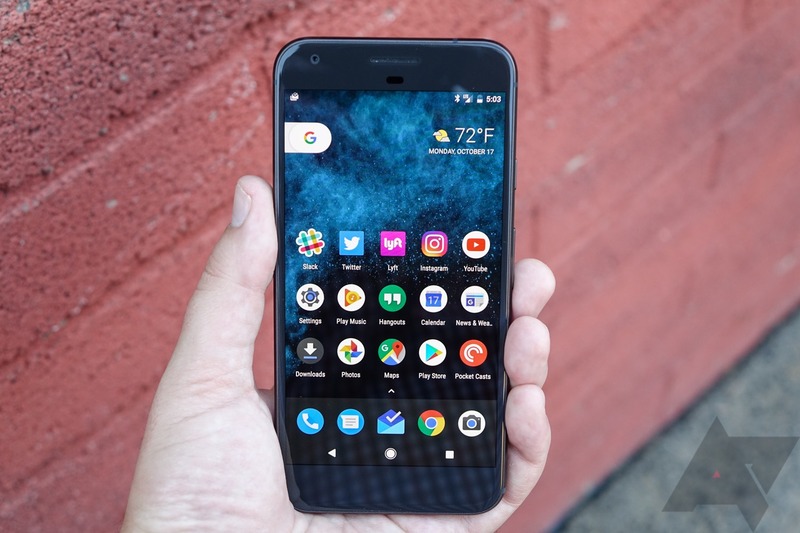 The November update for Pixel phones appeared first on November 5th. As usual, Google posted system images and OTA files for immediate use. However, the original Pixel and Pixel XL were missing. Indeed, those phones were still left out when the OTA started rolling out organically. These phones should have another year of security updates, so why the delay? When asked, Google provided the following statement. So, that's not very informative, but Google confirms the update is still in the works. "Final testing" also implies it's nearing completion. We'll keep an eye out for the update.